So I'm trying out the new Fast Diet (the one where you fast 2 out of 7 days a week). It's more so because I want to see if it will finally help me go from "slightly high" cholesterol to "normal" but it's also helped me lose a few lbs so far a well. I'm going to get blood work done in about two months (I will have been on the diet for 4) and see how it goes. But I digress. What I wanted to say was, 7/14 is not going to be one of my fasting days. 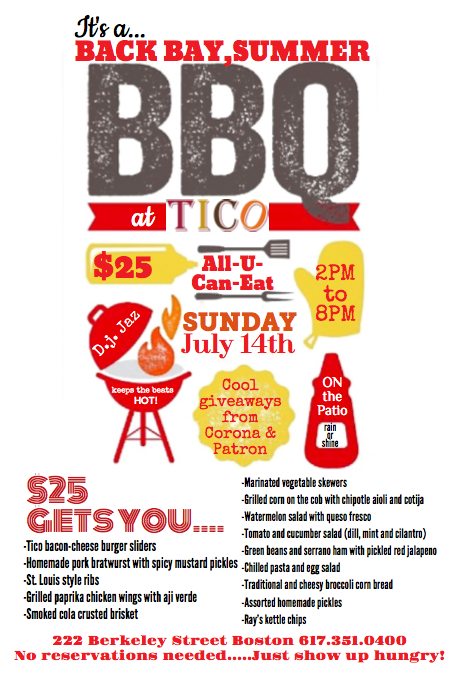 $25 for all you can eat bbq? I'm going to crush it. 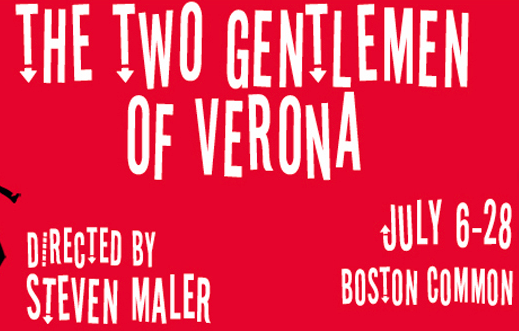 One of Greater Boston's most beloved traditions, Commonwealth Shakespeare Company's “Free Shakespeare On The Common” celebrates its 18th season with the comedy The Two Gentlemen of Verona. 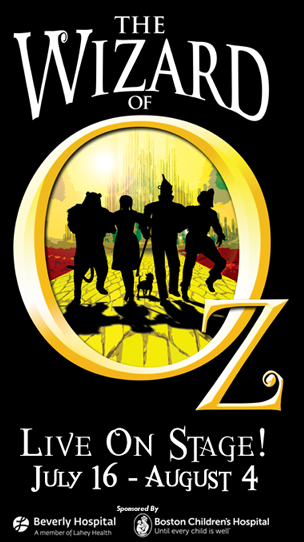 Inspired by Rat Pack-era Vegas, this production brings together the talents of CSC’s Artistic Director Steve Maler, music director Colin Thurmond and choreographer Yo-el Cassell. 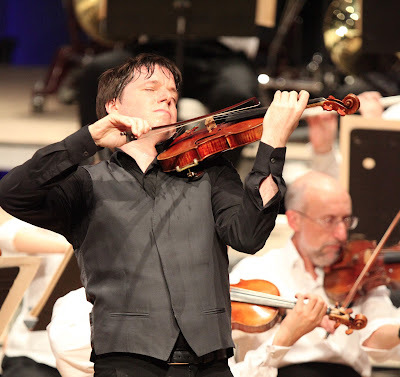 Playing July 6 - 28, 2013, performances are free and open to the public. William Shakespeare’s The Two Gentleman of Verona tells the tale of two friends who leave their hometown of Verona to find their happy fortunes in Milan. Instead, they find temptation, trickery, and trouble as they vie for favor with the high-society Duke... and his debutante daughter. All are drawn into a web of disguise and secrecy where the last thing anyone wants is for the truth to surface - least of all the dog.